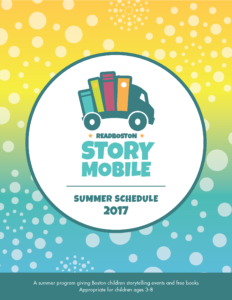 The ReadBoston summer Storymobile is coming to a location near you! From July 10 through August 4 audiences will be treated to an interactive storytelling experience and every child gets a new book to take home. The program is best suited for kids ages 3-8 years old. We hope to see you there!  ← Support the ReadBoston Storymobile program!